Flood the Drummer, Ikey Raw and Melissa Robbins talk about the controversial arrest of two black men at a Center City Philadelphia Starbucks. Flood the Drummer & Ikey Raw discuss pot smokers in Colorado. Flood the Drummer & Ikey Raw react to the morning news. Flood the Drummer, Ikey Raw & Kwasa Mathis condemn the conservative commentator who threatened to sexually assault a school shooting survivor. Flood the Drummer, Ikey Raw and Kwasa Mathis condemn the over-sharing of information on Facebook. Flood the Drummer, Ikey Raw & Melissa Robbins talk about the morning news. Flood the Drummer & Ikey Raw respond to morning news. Flood the Drummer & Ikey Raw talk about a judge’s decision to deny Meek Mill bail while he appeals his case. Flood the Drummer & Ikey Raw responds to the morning news. Flood the Drummer, Ikey Raw & Melissa Robbins responds to the morning news. Flood the Drummer & Ikey Raw discuss whether it’s appropriate for men to wear thongs. Morning Show Team Reacts to the News! Flood the Drummer, Ikey Raw & Melissa Robbins discuss the morning news. Democrat Senator Bob Casey speaks to gun violence and background checks. Pennsylvania Attorney General Josh Shapiro talks about gun violence and changing laws. 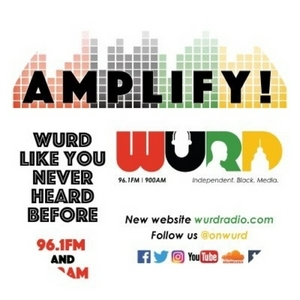 Wake Up with WURD isn’t airing live on March 21st, due to expected heavy A.M. snowfall, but show host Flood the Drummer still gives audiences the top stories they need to know to be informed and engaged. Flood the Drummer & Ikey Raw talk about the councilperson’s proposal to keep bars open to 4am to help pay for schools. Flood the Drummer, Ikey Raw & Melissa Robbins respond to the stories laid out in the AM News Aggregator. Morning Show React to Morning News! Flood the Drummer & Ikey Raw react to the AM News Aggregator. Flood the Drummer & Ikey Raw respond to the AM News Aggregator! Flood the Drummer, Ikey Raw & Melissa Robbins react to the interview with the family of Kevin Sturgis, a black man killed by U.S Marshalls in Harrisburg. Flood the Drummer, Ikey Raw & Melissa Robbins discuss whether Bruno Mars is guilty of Cultural Appropriations. Flood the Drummer & Ikey Raw disagree on television reboots. Flood the Drummer & Ikey Raw react to the morning news! Flood the Drummer & Ikey Raw discuss a Philadelphia worker being locked out of his job after testifying at City Council. Flood the Drummer, Ikey Raw & Melissa Robbins reflect on the 3/5/18 edition of Wake Up with WURD! 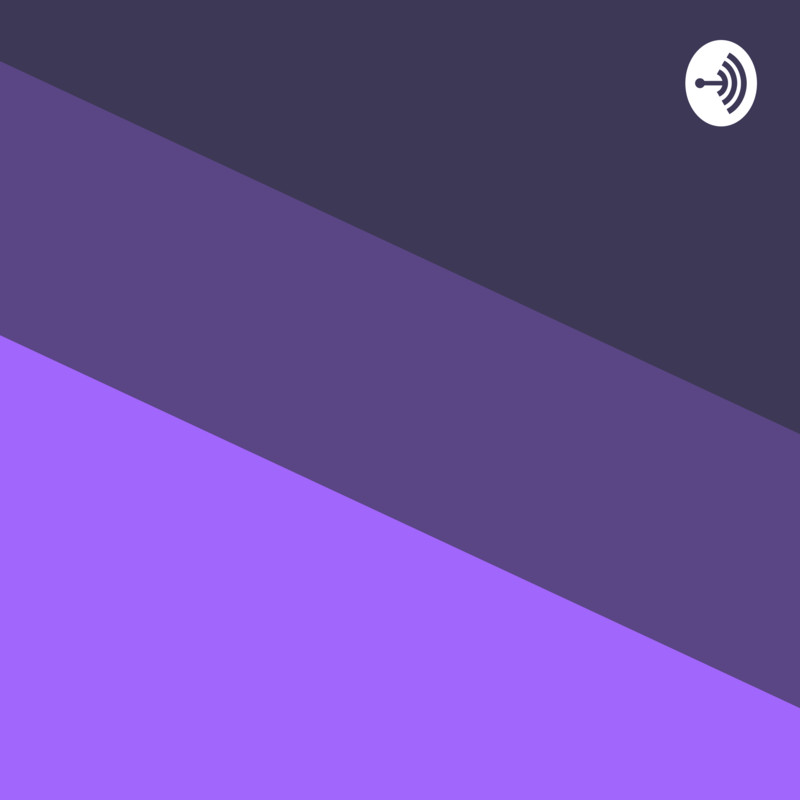 Flood the Drummer, Ikey Raw & Melissa Robbins discuss Jim Kenney’s proposed budget! Flood the Drummer, Ikey Raw & Melissa Robbins Respond to Morning News!